Bored during halftime of the Phoenix Suns game? No worries. 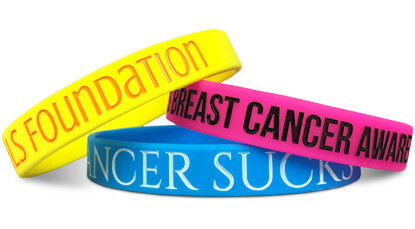 Come on over to Wristband Bros and design and order wristbands for your company, band, brand or cause. And get it all done before the second half tip-off. Wristband Bros has been faithfully serving the Phoenix area and beyond since 2009. 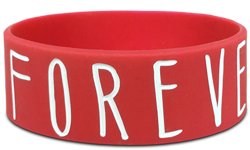 So if you're in the market for wristbands and want them designed fast, ordered quickly and delivered in a snap? 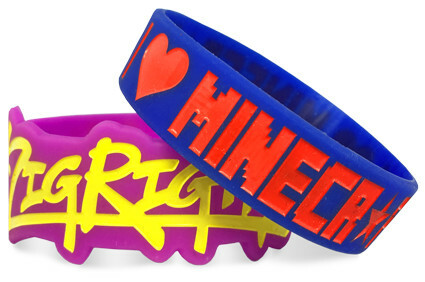 Look no further than WristbandBros.com. Start Designing Your Wristbands In Phoenix !